He’s going to keep her alive … whether she likes it or not. Former SEAL Danny Caruso is glad to be back in the United States, back to his comfortable routine and regular job. But when his good friend Mac asks for a favor, Danny can’t refuse; he owes the guy everything. So Danny accepts the job: a twenty-four/seven protection detail guarding a beautiful—and exasperating—woman. Braelyn Edwards is careful to avoid the spotlight—to avoid any notice at all. She has her reasons, and they’re not anyone else’s business. 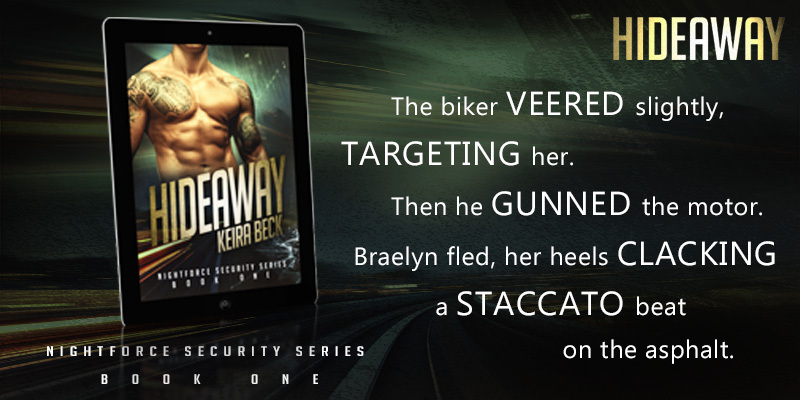 When an attempt on her life makes it clear that staying under the radar isn’t working, Braelyn isn’t sure what to do. 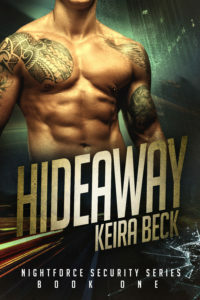 What she absolutely would not do is ask for help, so when her friend calls in a favor from a Navy SEAL cousin, Braelyn is furious. Now, as if things weren’t already complicated enough, she’s saddled with an ex-SEAL bodyguard. 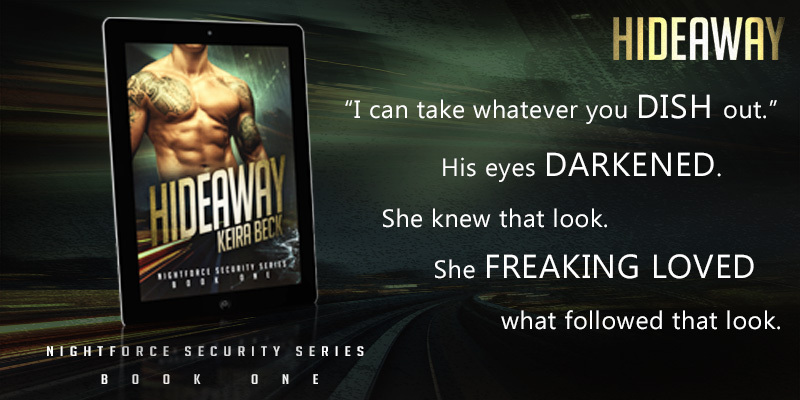 And he doesn’t just want to protect her—he wants to investigate every detail of her life, starting with her top-secret job and her most trusted coworker. Is Danny really looking out for Braelyn, or is he just being nosy—or jealous? Braelyn doesn’t know, but one thing is certain: they have to figure out how to make peace and work together … because her life is on the line.